October is now in full swing and that means it is time to introduce the birthstone of the month! Opal is a stunning, iridescent stone that shines with many illustrious colours. Said to enhance self-esteem and confidence of wearers, the gorgeous, fiery stones are naturally found in places like Australia. 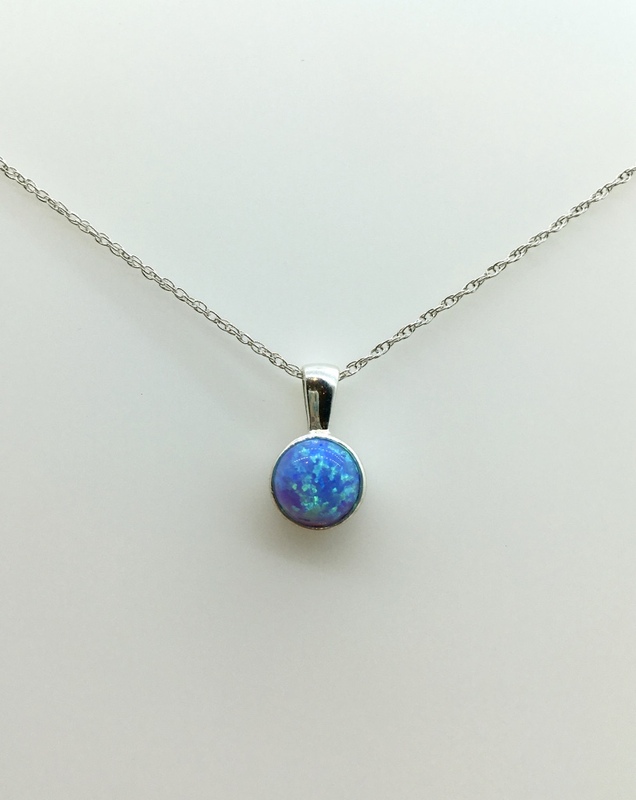 Contrary to popular belief, opals are not bad luck - they make the perfect accessory that would beautifully accompany any outfit, day or night. Just in time for all the October birthdays, we have recently had a delivery of some new lines in our opal range. 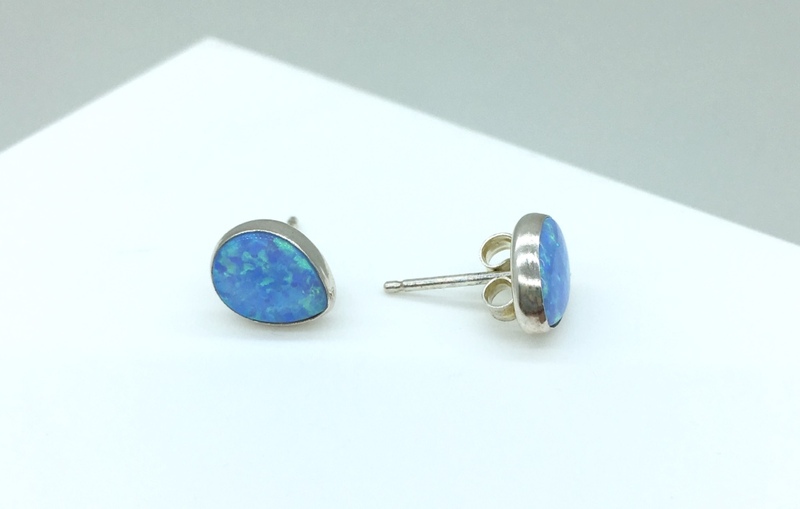 Including opals in both white and blue, we have many pieces in interesting and unique designs. With rings (see top, £48), earrings (left, £15), bracelets and pendants (right, £10.99), our vast collection of solid silver opal jewellery is sure to hold something special for your birthday girl in mind. 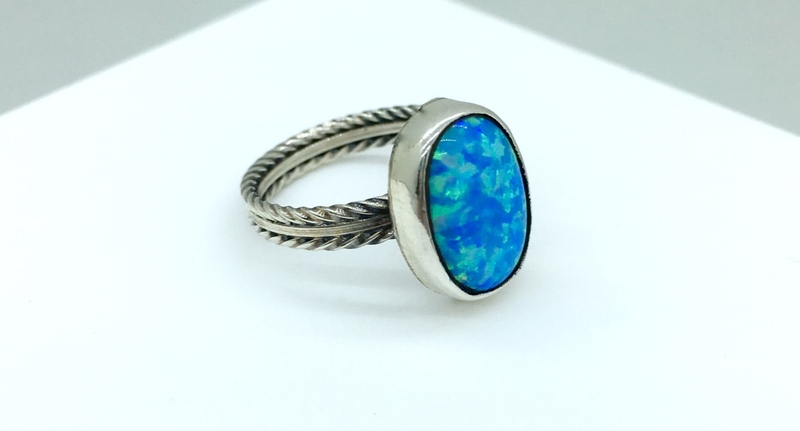 Our Navajo range also includes some opal, with Native American-inspired designs for every personal style. Find the pieces in store or online. Happy shopping!